The post 7 Foods To Help With Anxiety appeared first on HTV. Anxiety is what you feel when you are in the face of stress. Apprehension, tension, fear, nervousness, irritability, trouble concentrating are all characteristic of anxiety. Anxiety is present in everyday situations and is considered normal up to a certain extent. Make a few lifestyle changes and add particular foods to your diet and it may help in relieving or managing your anxiety. Research shows that anxiety manifests due to combination of genetics, environmental factors and brain chemistry. Certain foods are known to increase brain health and may prove to be beneficial in managing anxiety. 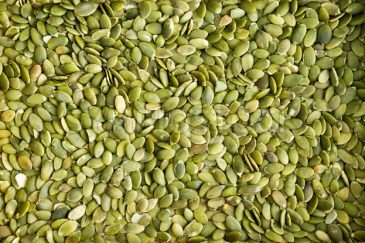 Pumpkin seeds are rich in tryptophan which aids in the production of serotonin, our happy hormone. It is also loaded with potassium, which regulates electrolyte balance and decreases feelings of stress and anxiety. 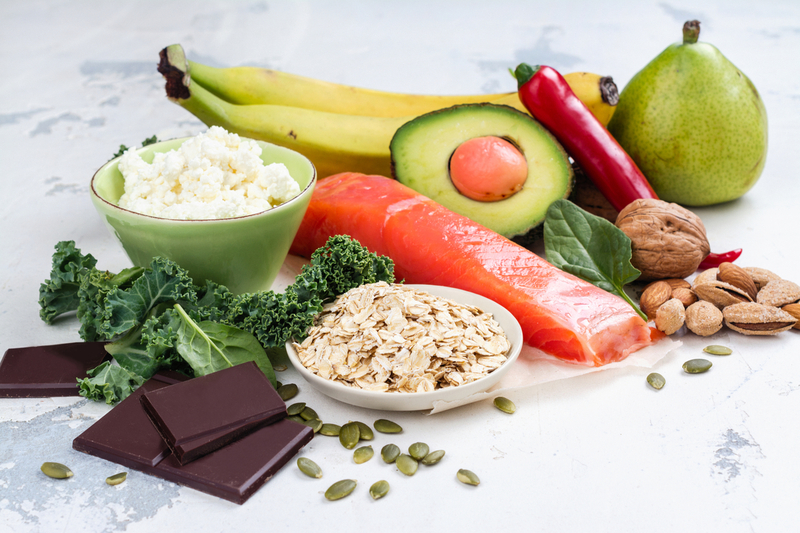 Foods that are rich in Vitamin D might help curb feelings of anxiety. These include fatty fish like salmon, egg yolks, lean meats, soy, nuts and seeds. 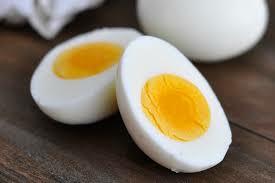 Eggs also contain tryptophan. Here are 5 ways to add eggs to your diet. 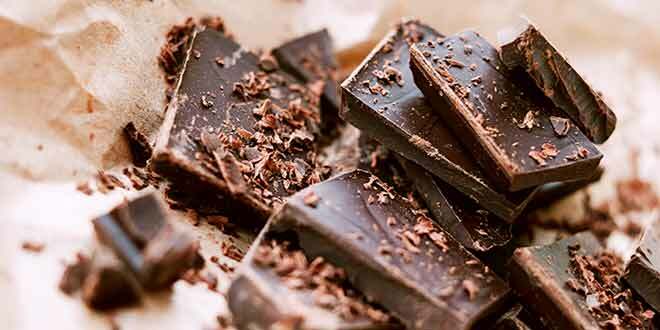 Dark chocolate is rich in polyphenols, flavonoids in particular. These may reduce inflammation and cell death in the brain. Chocolate is also linked to improved mood. 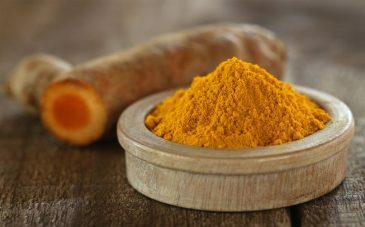 Turmeric contains an active ingredient called curcumin. It is very common in South Asian cooking and many people use it as a home remedy to treat many illnesses. It reduces inflammation and helps with episodes of anxiety. Chamomile tea calms the nerves. The flavonoids present in chamomile have relaxing and anti-anxiety properties. It doesn’t necessarily prevent anxiety but can manage its symptoms. 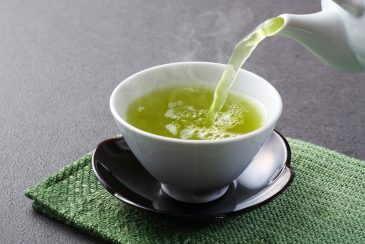 Green tea has theanine. Theanine increases production of serotonin and dopamine. These chemicals can improve mood and increase feelings of calmness. You can also use Green Tea for all your beauty needs. Studies are showing a link between fermented products and positive effects on brain health. Fermented products may improve problems related to social anxiety and increased levels of happiness in some people. 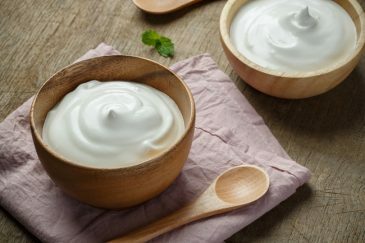 Yogurts and dairy products in general have anti-inflammatory properties. Please keep in mind that if anxiety persists over a longer time period, then it may be due to GAD (Generalized Anxiety Disorder) and will need to be evaluated by a doctor. The post Must Have Classic Desserts From Home Bakers appeared first on HTV. In Karachi, there’s no shortage of home-based bakers. 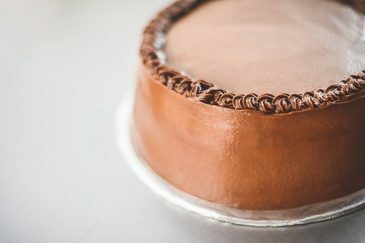 While we have a few staples when it comes to cakes, fondant or otherwise, this list focuses on the most popular and classic desserts from some of the best home bakers. It isn’t a small task to make it to a Classics list. There is a lot of hard work, perseverance and a touch of magic that goes into these desserts. So, thank you to the dessert maestros that have made our lives so sweet. 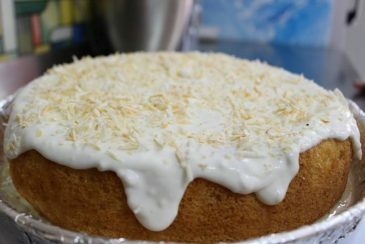 Auntie Munawer is now a household name and even though her menu has some delicious offerings, the three milk cake she makes is unparalleled. One of the first to enter the home baker’s scene, Reema makes an orgasmic chocolate lava cake. Just return her tin plates please. It was difficult to pick one of these iconic ‘desserts in a jar’ since all of them are so.damn.good. 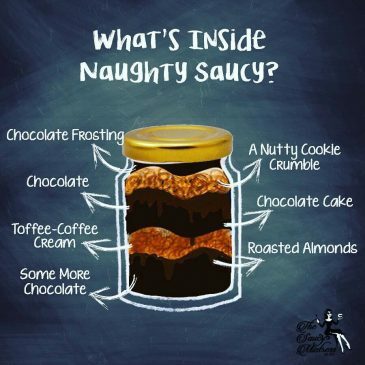 The Naughty Saucy is the most popular, and the best-selling, dessert in the Mistress’ menu. Not convinced to cheat? Try these healthy desserts that won’t leave you feeling too guilty. 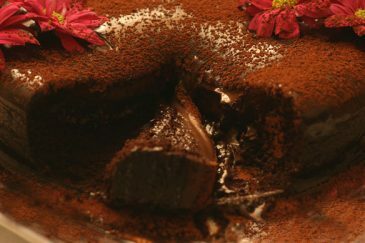 Shama Askari’s signature chocolate cake is the epitome of classic desserts in Karachi. 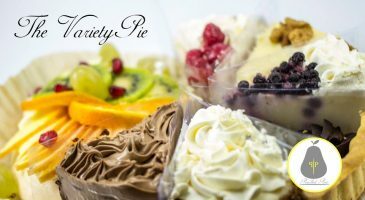 No questions asked, hand me a fork, Delicious with a capital D.
Actually just go ahead and order the weekend variety box, you will not regret it. The poached pear has managed to make pavlova a popular dessert option- it is no easy feat to introduce new flavors to people who are quite set with their chocolate-y options. A bite of their lemon curd pavlova with fresh fruit is enough to excite the keenest of chocolate lovers. 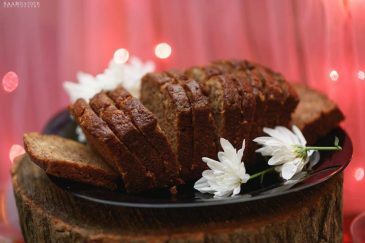 It sounds simple enough to get right, but great banana bread is actually a rare find. 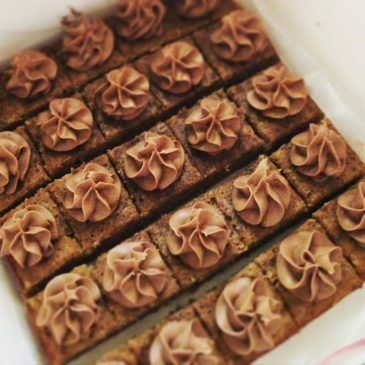 You can try all you want, but trust us, you will not find a better banana bread anywhere else in Karachi. Mini cupcakes from Sweet Eats should be mandatory at all birthday parties. They are no fuss, clean, cute and delicious. It is difficult to narrow down one choice as a classic when it comes to Fatemah Rawji’s kitchen. So we’ve split it into personal favorite, Tiramisu and crowd-pleaser classic, black magic cake. A quick, honorable mention goes to Bilal Khan from Petit Four. We are not including him in this list as he has very recently opened up shop. 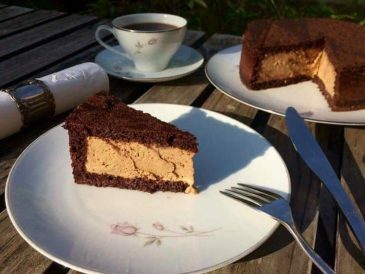 But we will say that his Coffee Ice-cream Cake is nothing short of a classic. 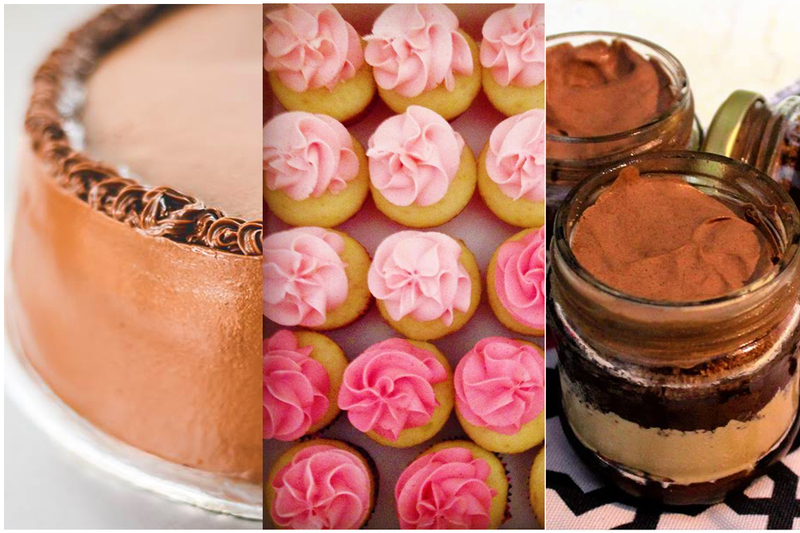 How many desserts have you tried from this list? 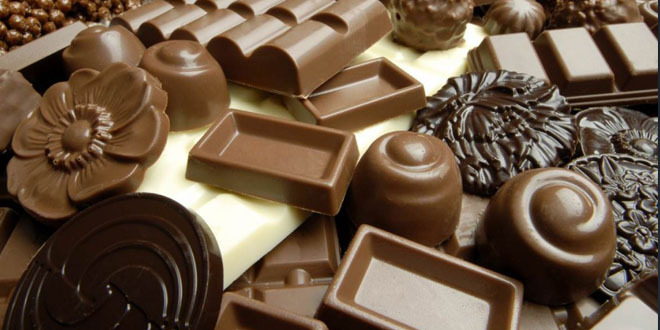 The post Chocolate Can Boost Your Physical And Mental Performance appeared first on HTV. 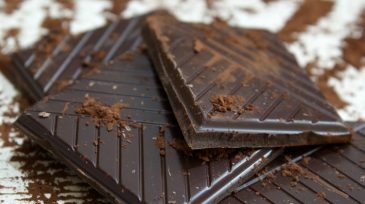 More good news for chocolate lovers, with two new studies published this week finding that consuming a little dark chocolate can help boost physical as well as mental performance. In a study out of Kingston University, U.K., Rishikesh Kankesh Patel and his team split nine amateur male cyclists into two groups to look at the effect of dark chocolate on athletic performance. 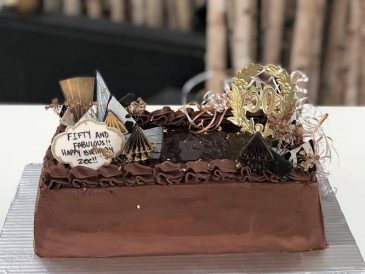 Participants in the first group were asked to replace one of their normal daily snacks with 40g of dark chocolate for a two-week period, while the control group substituted their daily snack with 40g of white chocolate. After two weeks the groups swapped. The cyclists’ sports performance was measured before the study and after each two-week period using a series of cycling exercise tests. The results showed that after two weeks of eating dark chocolate, the participants’ sports performance had improved, with participants using less oxygen in one cycling test and covering more distance in another. Mr Patel believes that the performance-boosting effects of dark chocolate are thanks to epicatechin, a flavanol found in the cacao bean, which increases nitric oxide production in the body, which gives a similar exercise boost as beetroot juice, already consumed by athletes to improve performance. The study can be found online in Journal of the International Society of Sports Nutrition. In another study published this week, in the journal Appetite, a team of researchers from the University of Maine, University of South Australia and Luxembourg Institute of Health found that eating chocolate can also improve cognitive function. 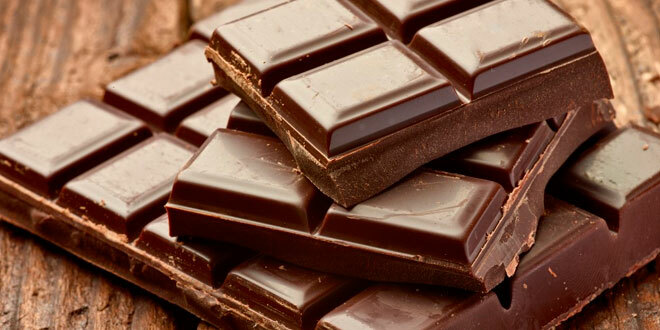 The team looked at data from 968 participants aged 23-98 and found that those who ate chocolate at least once a week performed better on cognitive tasks than those who ate chocolate less frequently. However the team also found that when compared to those who never or rarely ate chocolate, those who indulged in chocolate on a weekly basis also had higher levels of cholesterol, including the “bad” LDL cholesterol, although those who ate chocolate also had lower glucose levels, and were less likely to suffer from Type 2 diabetes and high blood pressure than those who didn’t eat chocolate. The post Dark chocolate is good for your heart and arteries appeared first on HTV. The post Here is why we all love chocolate appeared first on HTV.